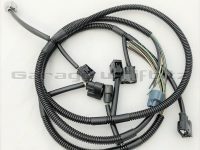 New Product – Garage Whifbitz coil pack loom for the 2JZ-GTE Pre-VVTi engine. 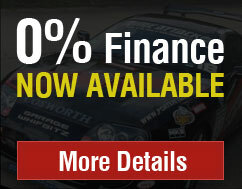 As the cars are getting older we are finding more and more looms in bad condition with split wires and corrosion causing misfires and break downs. 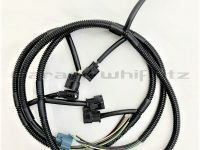 Our wiring loom comes with OEM Toyota coil pack connectors and colour cordinated wires to match the colours in your existing loom for an easy install. 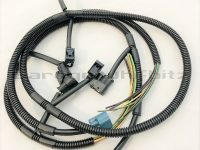 2 types are available, one for the twin turbo cars including the connectors for the turbo VSV’S and one for single turbo cars where you no longer need the VSV connectors.